CHURCH has no religious agenda. We're reclaiming the word worship through a collective of musicians versed in the abilities of on-the-spot stylistically hot improvisations. 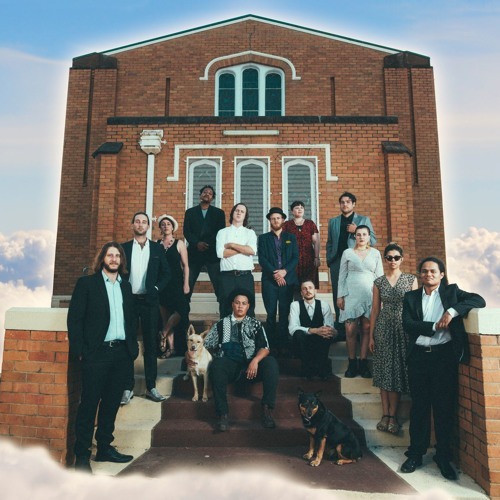 Featuring some of Australia's hottest talent, CHURCH brings Neo-Soul, Funk, R&B, Afro-beat, Latin Jazz and Hip-Hop tastes to the forefront. With residencies in West End busting out at the seams, C H U R C H is garnering a reputation as being one of the hottest jams running. We will be uploading each jam as they occur in the coming months. Stay tuned!